The attorneys at Jones & Beardsley, P.C. 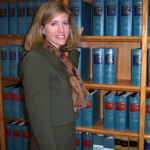 are highly experienced in complex business legal issues. 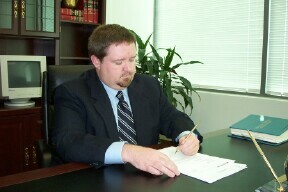 They regularly handle both the transaction and litigation needs of large corporations. From forming corporations, to preparing lease agreements, purchase and sale agreements, and various types of contracts, as well as representation in all phases of litigation, we deal with all legal aspects of complex corporate activity. Environmental regulatory compliance is important to any business, whether those regulations come from federal, state or local authorities. Environmental issues are especially important to any business whose work may affect the environment, and who thus deal frequently with Air Pollution Control Districts, E.P.A. and other environmental agencies. Our attorneys deal with Environmental Assessments, Environmental Impact Reports, Negative Declarations, all aspects of CEQA/NEPA, as well as land use and zoning law. As the attorneys for numerous large corporations, many of which deal in land, petroleum, and agriculture, we ensure that all environmental legal issues are properly addressed. We actively pursue our clients’ interests, and protect their rights with respect to environmental law. The collective litigation experience of the attorneys at Jones & Beardsley, P.C. is vast. Much of the litigation in which we participate is business-related: casualty defense, construction defects defense, personal injury defense, professional errors and omissions defense, products liability and CEQA lawsuits are a few of the litigation areas in which we have represented our corporate clients. employment matters. We handle, for example, employment contracts, discrimination issues, wrongful termination cases, ADA cases and other employment matters on behalf of our clients. We also strive to keep our corporate clients advised about current labor and employment law as it relates to their businesses. Jones & Beardsley, P.C. represents many oil and gas entities and related businesses. In a geographic area rich in these natural resources, knowledgeable attorneys are needed to protect corporate interests and to handle the often complex commercial transactions that commonly arise in the course of such business. 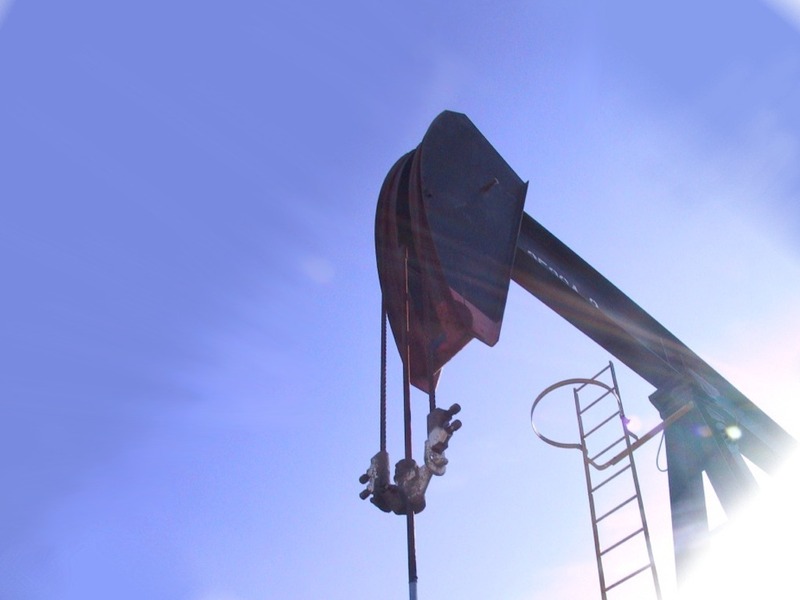 The firm’s attorneys have experience in executive or ownership capacities in the oil and gas industry, and they consistently implement their expertise to the benefit of oil and gas clients. The firm handles the transactional and litigation needs of several major local, statewide and national real estate development companies. 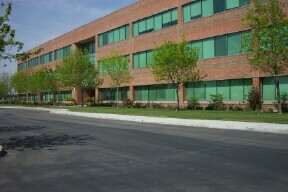 We deal frequently in commercial and residential real estate. Shopping center development, commercial office projects, build to suit, residential developments, master planned communities, assessment districts, community facilities districts, Mello Roos financing, condemnation and inverse condemnation, land use and zoning are just some of the areas in which we represent our real estate clients. We have extensive experience in the negotiation and preparation of purchase and sale agreements, commercial leases, retail leases, construction contracts, CC&Rs, option contracts and development agreements, to name a few. We strive to be a full-service firm for our real estate clients, whether they are large real estate development corporations or small businesses dealing with real estate matters.